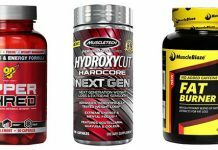 Creatine is the supplement that gives you energy and strength for your toughest workouts. Thousands of studies and real user experiences found that creatine works, It simply does. 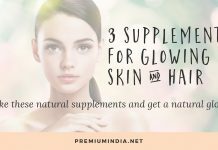 It also pulls water into muscle cells which give you natural pump. Many studies have found that when taking Creatine, You can increase one-rep strength by 5% and strength endurance by 14%. 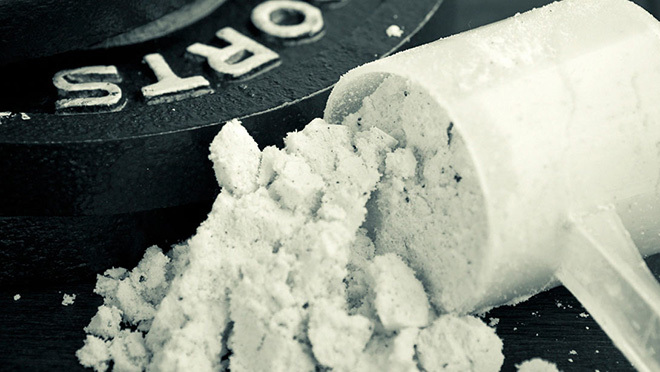 With Creatine, You’ll be able to list more weight and workout for longer hours without feeling down. 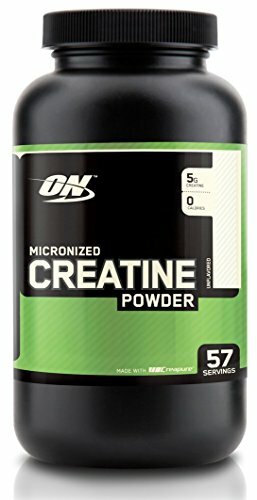 ON Micronized Creatine is made with Creature Creatine. It is 99.9% pure creatine. Combine that with the quality and authenticity of ON products and you have got yourself the best Creatine powder on the market. 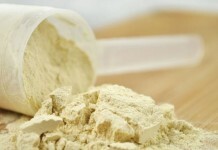 The ON Creatine powder mixes very well with the water or juice and does not settle down to the bottom. It is Unflavored, and there is no filters or additives added. 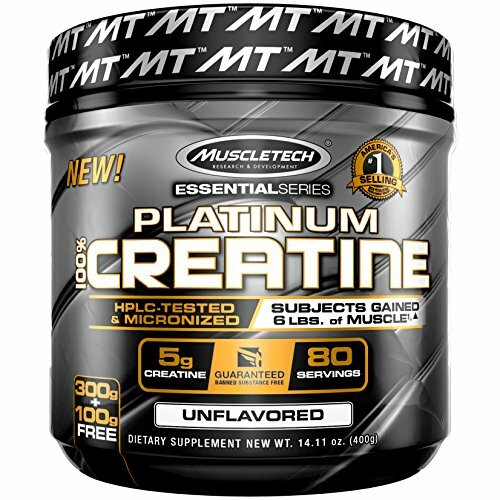 MuscleTech Platinum 100% Creatine is ultra-pure micronized creatine powder. It provides 5000mg creatine per serving and it gives 80 servings per pack. Platinum 100% Creatine acts as a phosphate donor pool to hard-working muscles which helps you train harder and longer. That means real gains in size and strength that can’t go unnoticed. 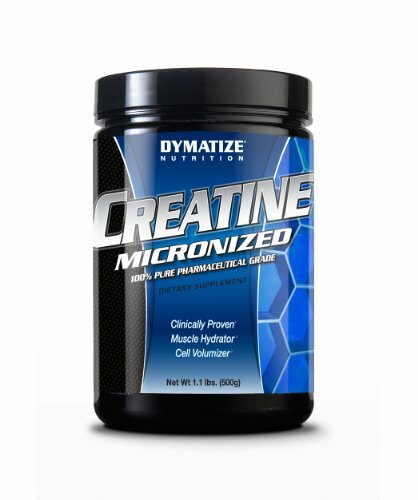 Dymatize Creatine Micronized is 100% pure HPLC certified supplement. 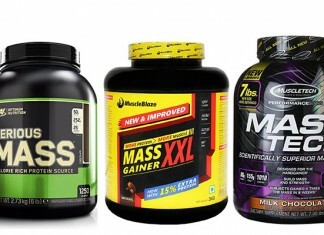 It uses only the highest quality, purest Creatine available, Giving you the ultimate in muscle energy production. © 2018 Premium India. All rights reserved.